If your kids still can’t get enough of all things Book Week, or you have little ones not yet at school who want to get a piece of the Book Week action, take a look at these great kid-friendly craft ideas! Tame your own little wild things with this massive list of ideas from I Can Teach My Child. From Max-themed paper crowns to shape craft to themed snacks (yes please! ), there’s sure to be a craft idea to suit your family here. 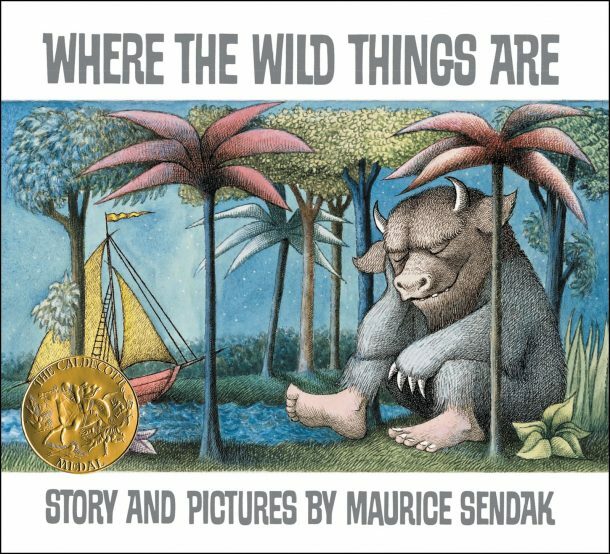 You could pretty much have a Wild Things Week, there’s that many ideas in here! Bring everyone’s favourite fish into your home with these fun paper plate Rainbow Fish. Let the kids draw their own scales, or do as this DIY suggests and use a cardboard tube for no-mess, perfect scales. 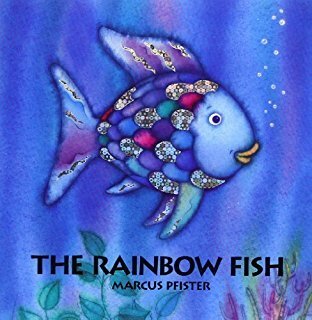 Don’t forget to buy some glitter to make the sparkles! So this might be a bit of a longer-term project, but it’s so cute we couldn’t leave it out! 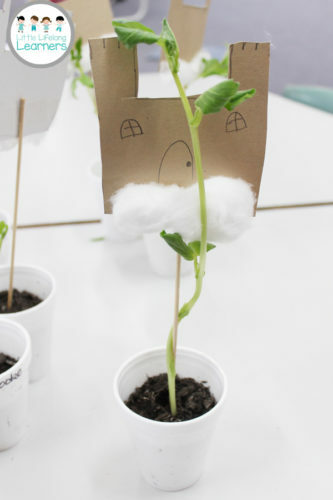 This is a good project for slightly older kids who have the patience to wait to see their beanstalk grow. You could even have a competition to see whose grows the tallest in a week – just make sure there’s no nasty giant at the top! See how to do it over at Lifelong Little Learners. 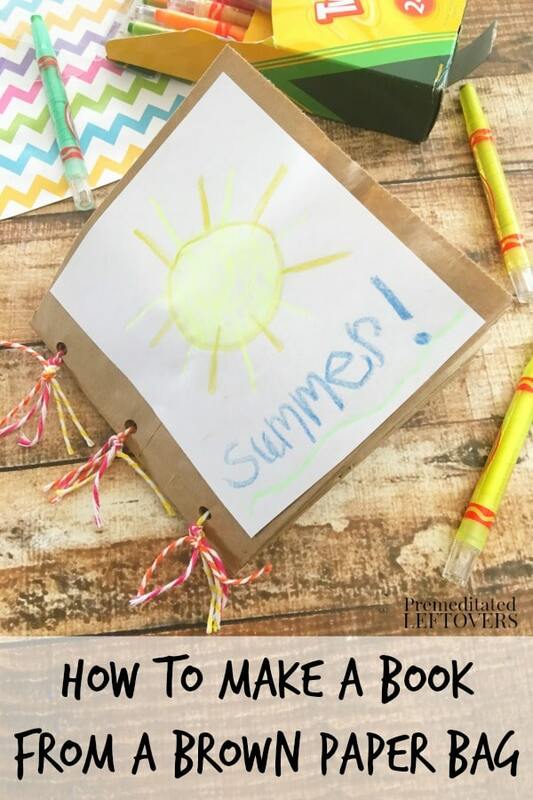 For the ultimate Book Week themed activity, make your own books! These funny faces flip books are great for kids who aren’t quite reading yet, and they can help design their own funny faces! For older kids, try these paper bag books, which they can fill with their own drawings or stories. You could even choose a family theme for everyone’s books! And of course, there’s always good old-fashioned pen and paper – let their imaginations do the work!